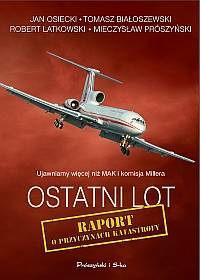 An unofficial investigation of the Tu-154M crash in Smolensk on April 10, 2010, that killed Polish president and 95 members of his delegation. MAK experts were one step from understanding what was happening during the last seconds of the presidential Tu-154M flight, but they were misled by the pilot’s maneuvers. The Russians were unable to comprehend what Arkadiusz Protasiuk was attempting to do. It simply did not occur to them that this aircraft could be flown in such a manner. The civilian members of Miller’s committee proved unable to reconstruct the course of the catastrophe. 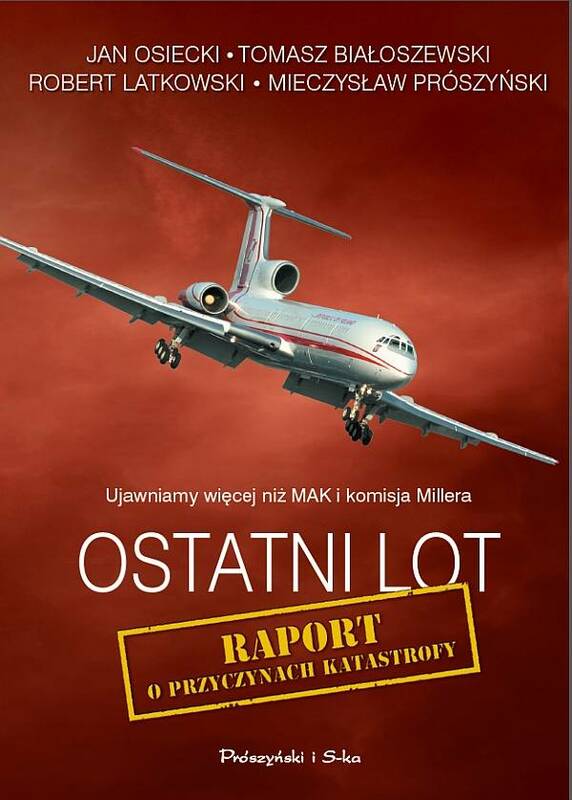 The military, on the other hand, might have figured out what had happened, and that is precisely why they were striving to hide some facts, one of them being that general Andrzej Błasik was one of the people responsible for the catastrophe. The mistakes present in Miller’s report are not, thus, solely due to coincidence. As the book’s authors, we believe that the committee manipulated the information both during its press conferences and in the report itself. We had been listening to the black box recordings for hours and analyzing the operations of individual devices on board of the plane, together with the course of the flight itself. Then, we arranged for dozens of meetings with Tu-154M pilots, with the deck pushers, and the experts who know that plane like the back of their own hand. We are convinced that to the very end the pilots did intend to land. This book is our report. We reveal all that we have learned during our investigation. We uncover the causes and reconstruct the course of events which led to the catastrophe. We are convinced that we have managed to reconstruct them better than MAK experts or Miller committee.